We offer free pickup service for all Woodbridge customers. We also offer free evaluation in our lab. 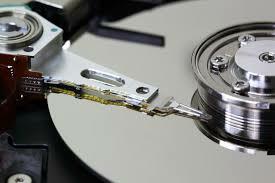 We specialize in hard drive repair and recovery. We fix USB flash drives. 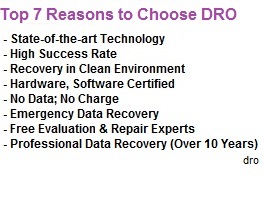 Our services include hdd repair, computer hard drive recovery, Mac computer hard drive repair, server hard drive repair, raid array repair, ssd recovery, NAS restoration, SAS repair, liquid damage iPhone recovery, liquid damage MacBook Pro and MacBook Air data recovery. We can work on all kinds of storage media.